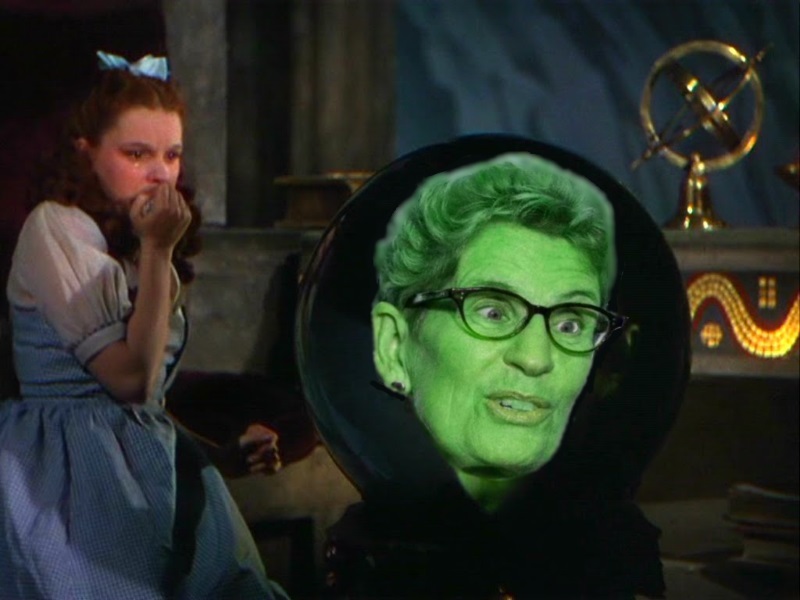 …The Liberals’ big red political machine is formidable after 15 years in power. Add in the the civil servants employed at the federal level and that total is nearly 2 million, that’s a huge head start for Wynne, a base of motivated rent-seekers who will turn out at the polls. This is what makes Ontario a kleptocracy, we are governed by a ruling class of predators who anoint the likes of Wynne their puppet to remain assured of direct access to your wallet.